In aid of St. John’s Church, Laragh on Friday the 23rd of November 2018 from 8pm to 1am in Lynham’s Hotel, Laragh. Music by John Flood. 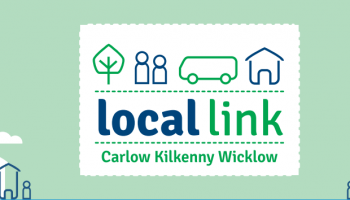 Tickets cost €22.50, including a draw for a hamper. Rathdrum Historical Society to host a lecture from Chris Corlett and will take place on Monday, 3rd December in the Brockagh Resource Centre, Laragh at 8 pm, followed by tea/coffee and festive mince pies. 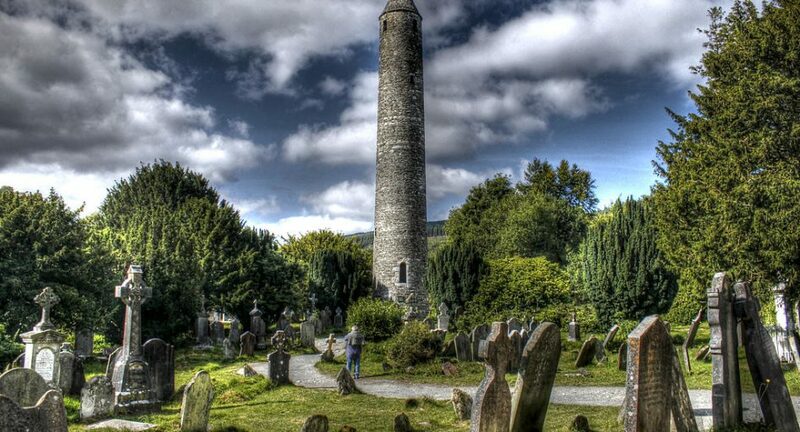 Chris will discuss the monastic settlement at Glendalough. The talk will take you on a tour of the majestic valley of Glendalough, exploring the monuments, legends and history that make this one of the best preserved early Christian church sites anywhere in the world. An archaeologist with the National Monuments Service, Chris has written, compiled and edited many books with subject matters ranging from archaeology, history, folklore and early photography. 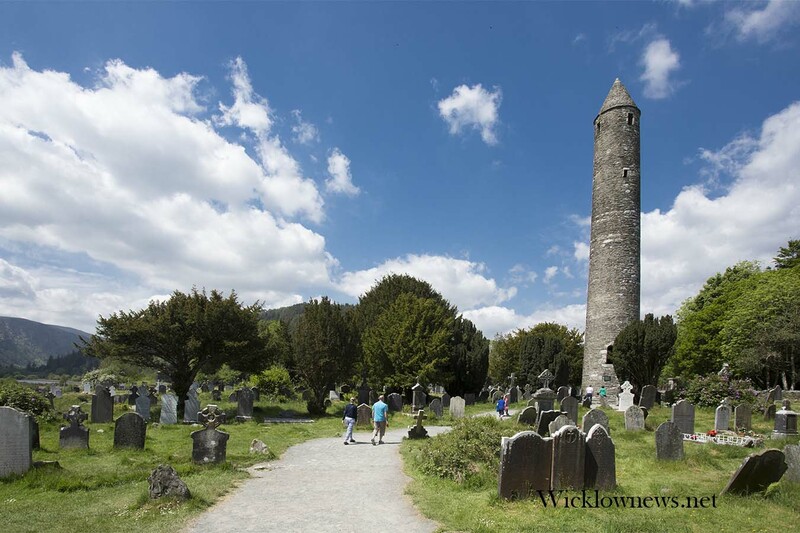 A prolific writer, Chris’ books include the beautifully produced Wicklow’s Traditional Farmhouses, Here Lyeth, The 18th Century Headstones of Wicklow and his latest book Glendalough. He is also a very frequent contributor to the quarterly magazine Archaeology Ireland as well as a variety of national and local journals. Please note the change from the Society’s usual Rathdrum venue. 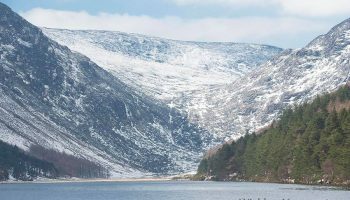 There will be a charge of €3 at the door and all are welcome to what should be a most informative and entertaining lecture by a leading expert on Glendalough. Throughout the year are full-day basket making workshop where participants will learn to make a traditional willow basket. The workshops are relaxed and enjoyable with a focus on traditional Irish basket-making techniques. Saturday 24th and Sunday 25th of November is a two day Reindeer-making Workshop. Saturday 1st of December is a full day basket-making. All events by local basket maker and artist, Aoife Patterson. Call Aoife on 087 9773622 or email [email protected] www.wicklowwillow.ie to find out more about her Autumn workshops in 2018. Irish Dancing on Saturday mornings from 9am-10am. Classes cater for any age over 3yrs and all levels including absolute beginners. Registered members of An Comhdhail, fully Garda Vetted and insured. Contact details for enquiries are Cian Flood TCRG (086-1293807), Eimear McGrath TCRG (085-7180926), email: [email protected], Facebook.com/mgfschool or search “McGrath Flood School of Irish Dancing”.